I need to buy myself a camel coat! It looks incredible! Heel chic en stijlvol die jas! I love this outfit, especially the details like the bow in the blouse. That coat is gorgeous, and I love that you borrowed it from your sister. My sisters and I are all about the same size, so we're always trading clothes. Love your coat. Totally will come in handy this winter. Prachtige jas! 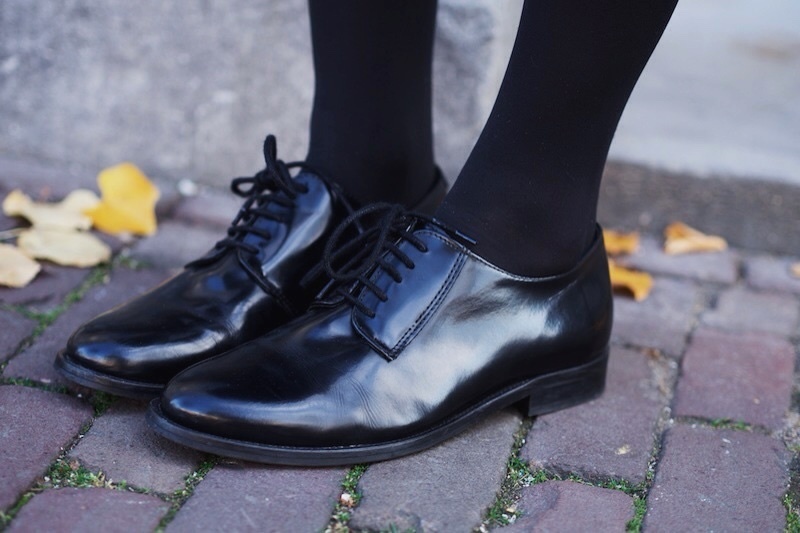 Ook je schoenen vind ik héél mooi. 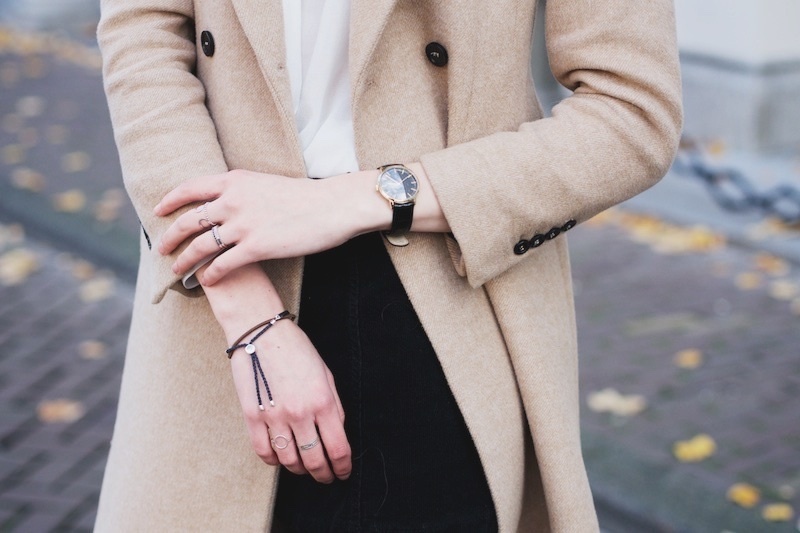 Hele mooi jas en hele leuke outfit! Gave jas, die kleur is echt mooi!